Rumor hit that Amber was in the studio a few months back and most of us just looked the other way in discouragement. Now, its finally here and its actually not THAT bad! She has a decent voice, the track is alright, and the hook is catchy. 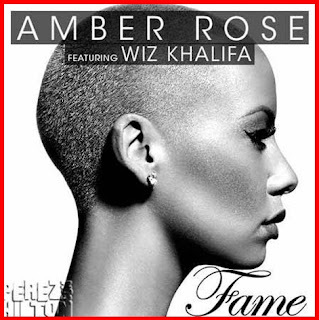 Plus, she's Amber and her hubby Wiz is on it..so it'll rock some places out. Especially if the bass is turned up- it will rock a club out! Aw go..Amber! Perez gave us the exclusive! Check it out when you read on.